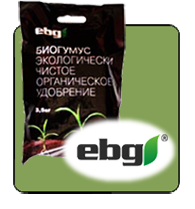 All purpose organic fertilizer for Gardens, Horticulture, Lawns and anywhere you need long lasting plant nutrition and soil recovery. *Original 3.5 kg plastic package for small-scale and large scale wholesale buyers we can pack our products into respectively a 50 kg polypropylene bag and 0.5-1.5 t big bag. 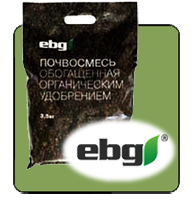 Our products are safe for people and animals and improve environmental conditions. We are looking forward to cooperating with you and guarantee high quality of service to our customers.